Alchemy at its finest! I was right smack in the middle of a live video coaching session when this amazing autumnal aspen fluttered her sun-dappled leaves, captivating my heart. 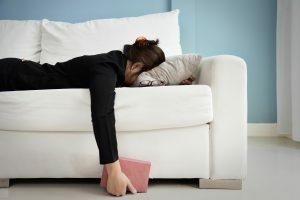 My client had just shared a painful conversation in which her partner was more interested in whether the clothes were reliably cleared off the top of the dresser than in connecting emotionally. I suppose another coach might have launched into a proper intervention. Something RADIANT was happening, so I asked her to wait for a moment. Grabbing my camera, I climbed right on top of my desk so I could get the best angles. Because when the Universe says Come Play With Me, I do. I highly recommend you do, too. Something good ALWAYS comes from it. 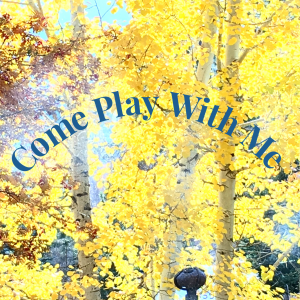 When the Universe says Come Play With Me, DO! With glistening eyes and a buoyed spirit, I returned to the conversation with exactly the message my client needed to hear. You see, at the heart of her challenge was the idea that as a responsible adult, there was no room left for experiencing daily magic. That somehow, if she just buckled down, she might somehow discover a deep longing to generate financial spreadsheets and a passion for having a home that was perfectly tidy all the time. And those messy, inconvenient art projects her spirit is prone to wander into? They could be set aside for “someday” when it might be more practical for them to be tended to. Except that none of these ideas fit. The truth is that her partner fell in love with her BECAUSE of her creative spirit. And being open to the tiny, magical moments doesn’t mean being irresponsible, it means being ALIVE! And there is more than enough space in their lives to accommodate what each of them needs most. Being open to tiny, magical moments means being ALIVE! So this, Dearheart, is a call to being ALIVE – and to EMBRACING whatever it is in your life that people around you might not understand. Chances are extremely high they have simply forgotten how to re-member (to put back together) their own essential selves….and the answer is NOT for you to shrink down to more “manageable” proportions, but to step into your own alchemical power and REMEMBER your own uniquely magical qualities….which, in turn, will help them remember theirs. 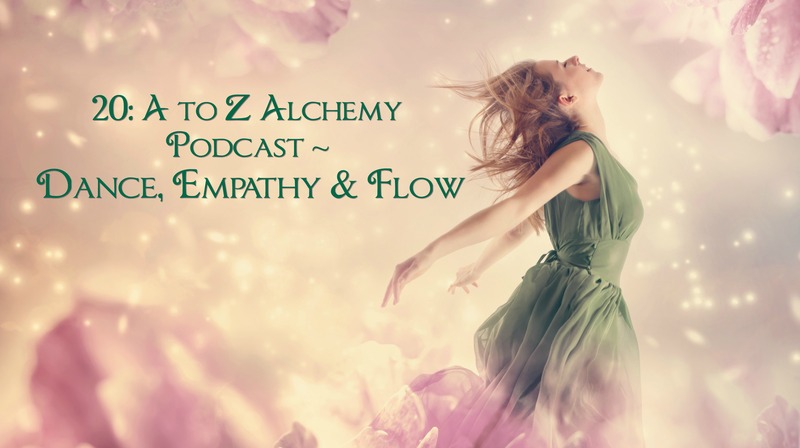 Step into your own alchemical power! 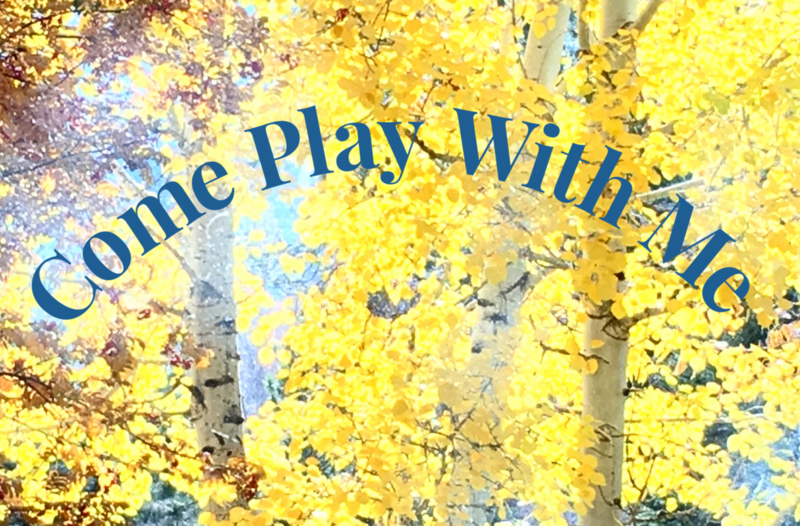 If you can use more tiny, magical moments as you create a life that is big enough and beautiful enough for your spirit, come play with me! I am opening up TWO spots (yes, only two!) for 6 months of private coaching. 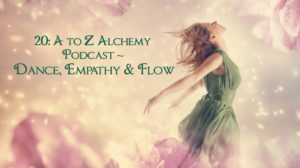 If you are interested in deeply transformative alchemy for your life, comment now and let me know. I will respond personally and schedule a no-obligation 30-minute heart whispering session to see if this is right for you. Love your body today! 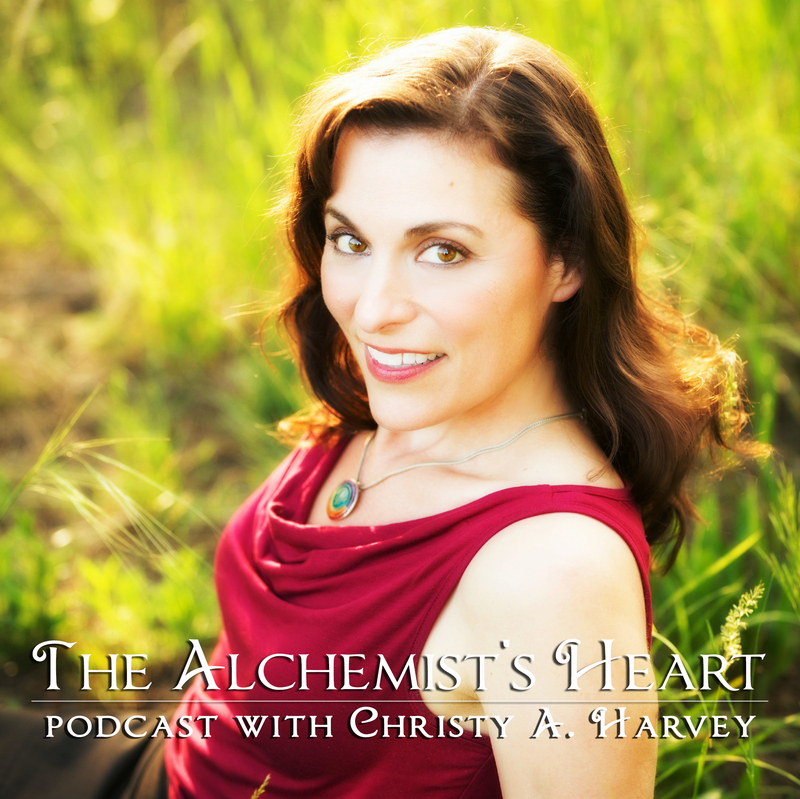 You’re guaranteed to gain powerful ideas from our podcast that can transform your life. Join this alchemical conversation with Board-certified Nutrition & Lifestyle coach and former professional ballerina, Stephanie Burg. You know you’re ready to make changes in your life. Here is your chance to be showered with actionable advice on movement, holistic nutrition and emotional well-being! Shake your hips AND depression with The Belly Dance Prescription! NOW is the time to embark on a journey into the magic of belly dance for empowering your life and nourishing your soul. The Belly Dance Prescription: Shake Your Hips AND Depression is your invitation to allow hot podcasts 17 and 18 guide you through this two-part series. You’ll learn about the hotly debated origins of this ancient art, discover the physical and emotional benefits of belly dance, understand what modern day research has to say about conquering mood disorders through exercise, and open a treasure chest of resources just waiting to be explored! 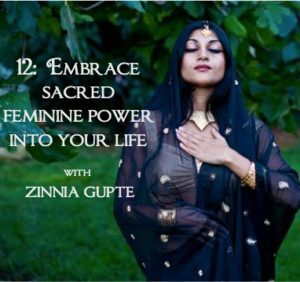 Embrace sacre d feminine power into your life with Shakti Priestess, Zinnia Gupte! Zinnia is an inspirational author, speaker, priestess and sacred dancer who is expert at connecting women with their soul’s desires. Accept this invitation and discover keys to awakening your inner power, beauty, intuition and magic in this potent conversation from my Inviting Aphrodite series! 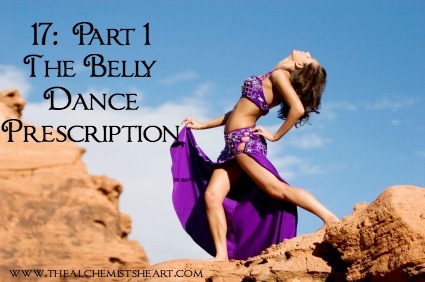 As an alchemist, Belly Dance is one of the best alchemical tools I know to strengthen our physical and emotional power. If you’ve opted into my weekly Love Letters, you already have free access to The Belly Dance Prescription: Shake your Hips and Depression! 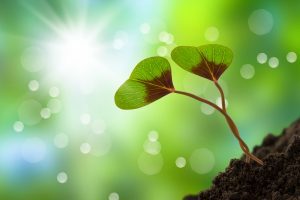 – my unconventional guide for increasing your well-being, shaking off depression and feeling more alive! But do you know that Belly Dance saved Suhaila Salimpour’s life?! It’s true.